Offering high-quality medical products at your convenience. Durable, comfortable and practical protection. All of Medline's gloves are made to medical standards for hands-on-dirt, germ, paint, and grime, for protection you can count on. Our mobility aids with micro ban antimicrobial protection are built to help prevent stains and odors caused by bacteria, mold, and mildew for the life of the product. 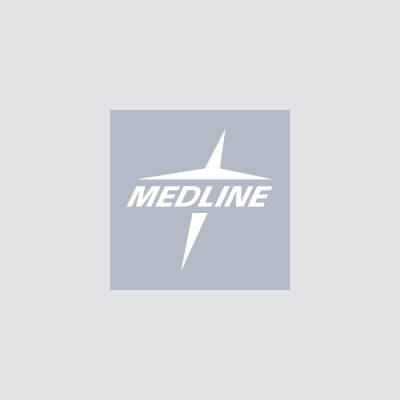 Medline incontinence, for enhanced comfort. Discover protection, comfort, and confidence from the largest provider of incontinence and skin comfort products, directly and discretely delivered to your home. Find the comfort, support, and assurance you need for all your breathing and over-the-counter home-health supply needs. Medicare, Medicaid, and/or other insurance companies may pay for some of the items on this website. If you believe an item on this website may be reimbursable through your insurance policy or coverage and you would like to place an order through Medline using your insurance for payment, please call 1-800-MEDLINE.